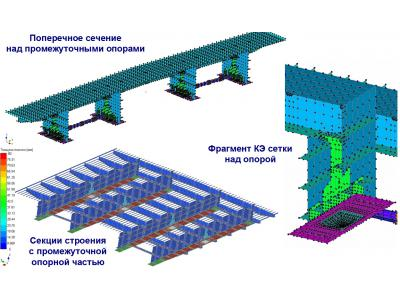 Overpass consists of 3 superstructures. 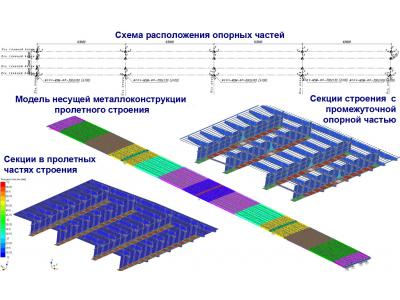 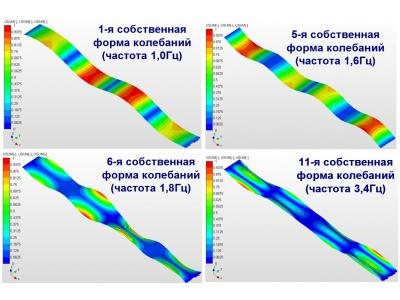 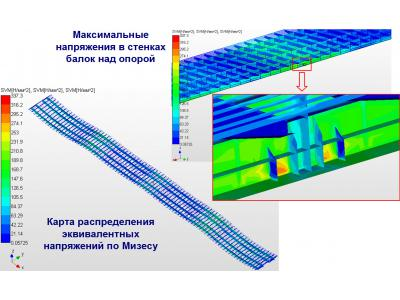 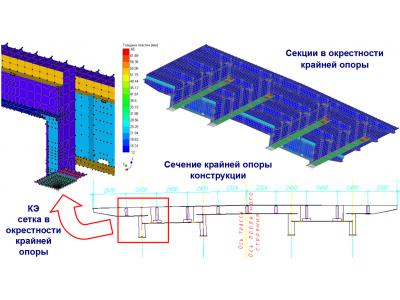 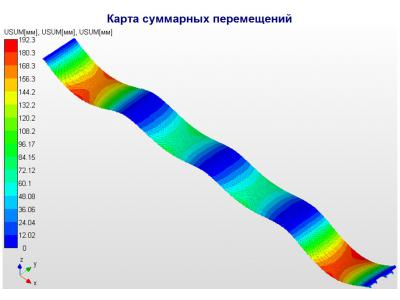 Spans of composite beams of PS1 4 has a continuous passage (between the supports 1-5), made as in 4h63m. 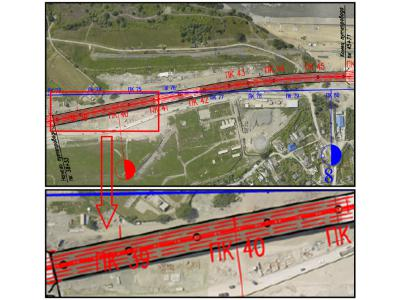 The overpass is designed for four lanes.